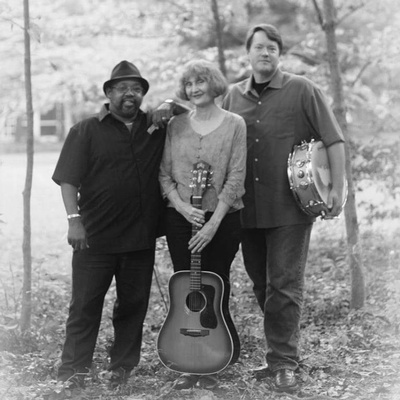 The Friday Nites in Caroline concert season continues with the acoustic blues sounds of the nationally-acclaimed trio Back Porch Blues. The guitar-playing gifts of Eleanor Ellis, the blues harmonica virtuosity of Jay Summerour, and the percussion talents of Eric Selby always please the crowds. Don't miss this free concert! FREE!